Do you need constant cash support, month in and month out? With longer-tenure credit, flexible payment plan and lower equity, banking with us is a rewarding relationship that enables you to enjoy the good things of life. Personal Overdraft is a short-term facility that allows you to overdraw your current account for 6 months, up to a maximum amount of N3 million. You repay only 5% of the amount borrowed every 30 days, when your salary is paid. Our special overdraft for the individual who earns at least N2.5million per annum and which allows you to overdraw your current account. Your limit revolves to its maximum limit immediately your salary comes in, ready for you to utilise it again and again, whenever and wherever you need it, without your having to apply again. Our special overdraft for the individual who earns at least N5million per annum and which allows you to overdraw your current account. Your limit revolves to its maximum limit immediately your salary comes in, ready for you to utilise it over and over, whenever and wherever you need it, without your having to apply again. The credit program that gives you the opportunity to own those assets you have always longed for. 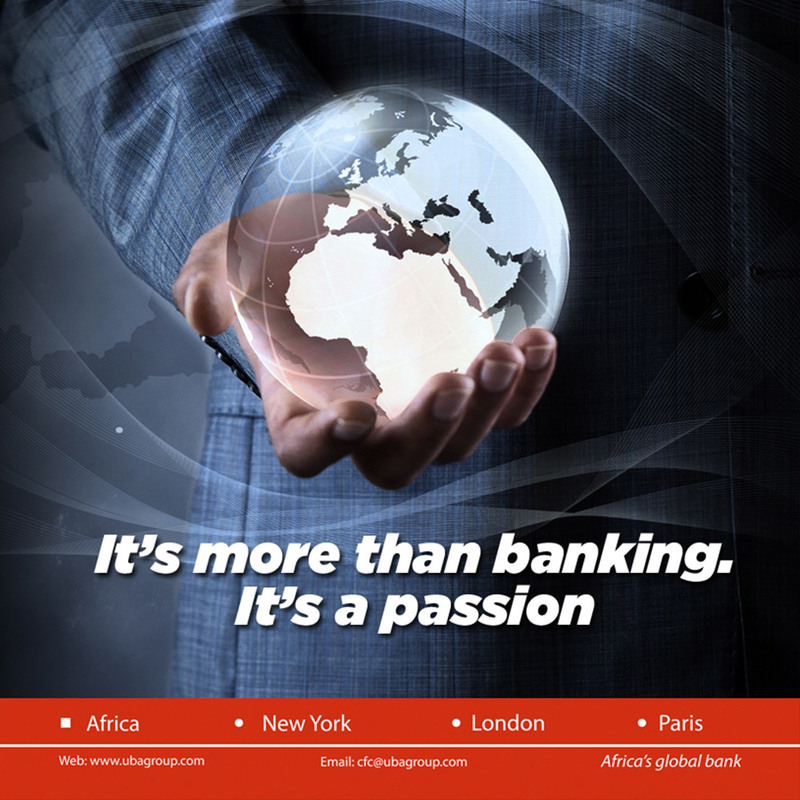 The UBA “’No Wahala’ Loan” is a personal loan that means just that: “no problem”. We will give you the freedom to spend a little more on what you really want. You may need some extra cash to fix your car, pay medical bills or take care of other exigencies. How you chose to use your loan is up to you. Provides credit to Cooperative societies of blue-chip companies. The co-operative decides how to use the loan. Write a letter of request to the Manager of your business office, signed by the authorised signatories of the cooperative stating the amount & tenor of the facility required. Submit the letter and supporting documents to the Customer Service Officer in your business office. As a busy high flying executive, you seek a quick and convenient means of accessing funds for a specific purpose. Choose the loan made just for you. 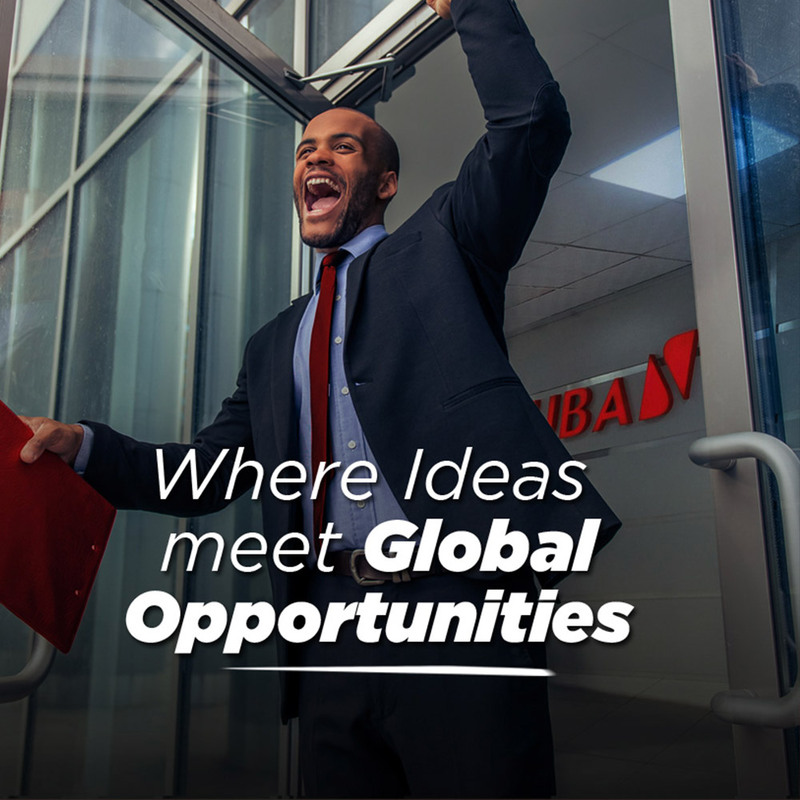 With the UBA Executive loan, you can access a competitively priced loan that will allow you to manage your requirements easily. Complete a UBA Consumer Loan Application form which you may download by clicking here or picking up from any of our branches. 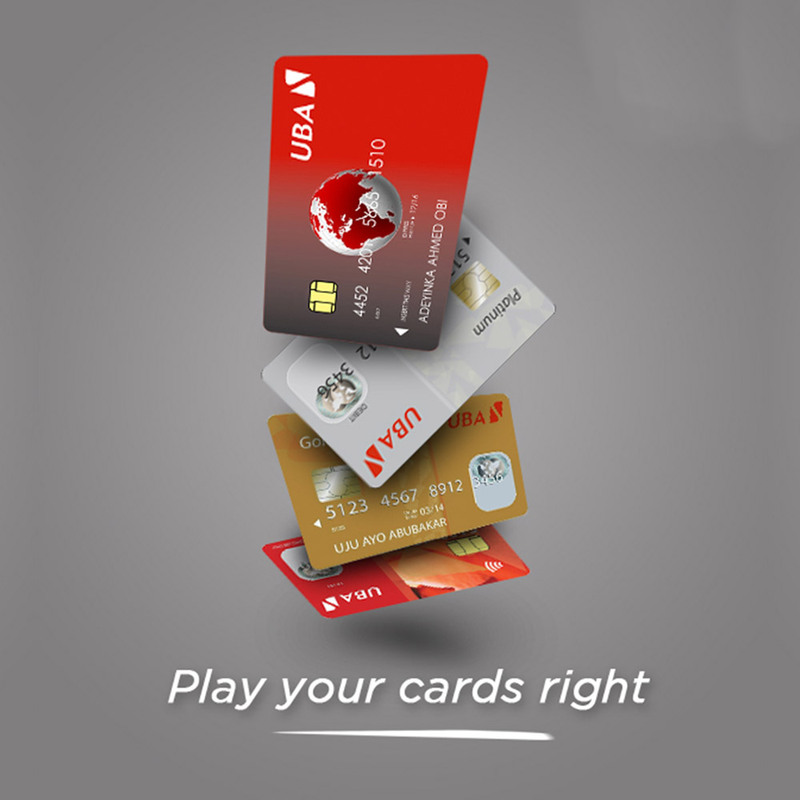 A consumer loan which makes it possible for you to obtain credit in Naira, the US dollar, Pound sterling and the Euro using your cash deposits, investments and their equivalents with UBA, UBA Capital & Trust and any other financial institution acceptable to UBA. 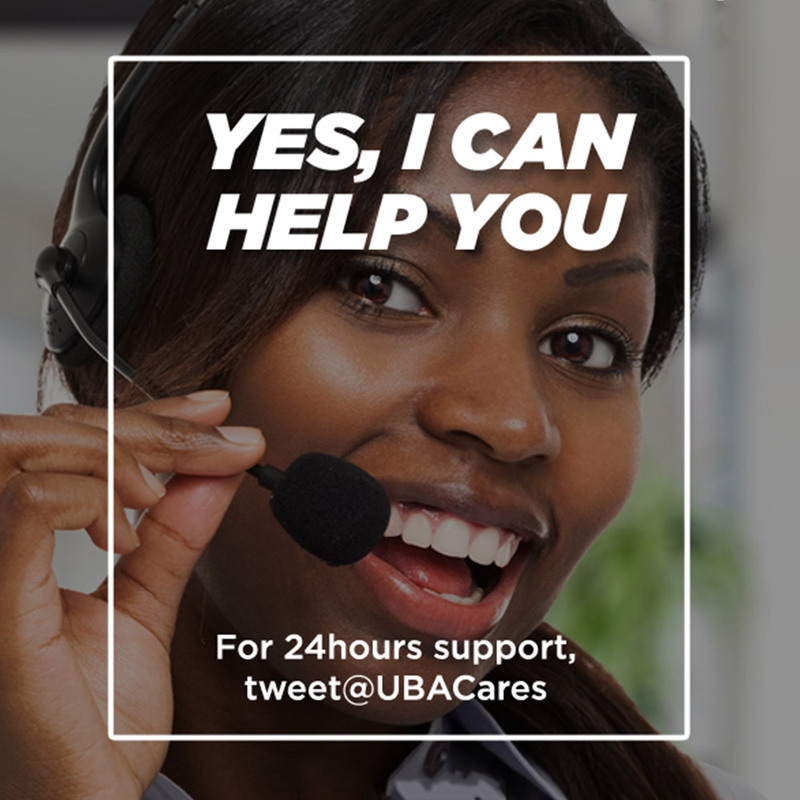 Complete a UBA Consumer Loan Application form which you may download online or pick up from any of our branches. Complete a Letter of Set Off or Lien or Deposit Hypothecation Agreement in the name of the owner. Complete a Letter of Confirmation of Collateral. Execute a Memorandum of Charge over the investment or cash deposit. Provide roll over instructions where necessary. Submit your application to the customer service officer in your branch along with your original Certificate of Deposit or Savings Passbook. – Execute a Guarantee form. – Complete a Domiciliation of Proceeds form. 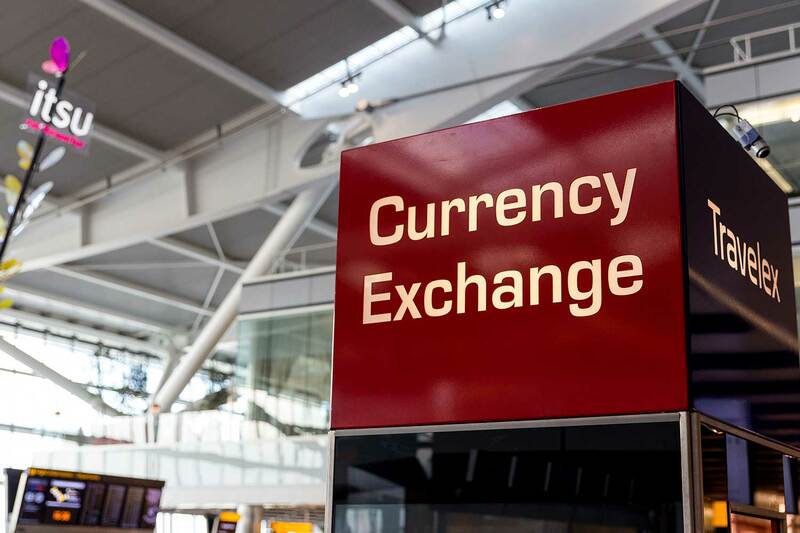 – Your Executed Board Resolution of the organisation authorising the pledging of the cash deposit to the bank on another parties behalf of another party. 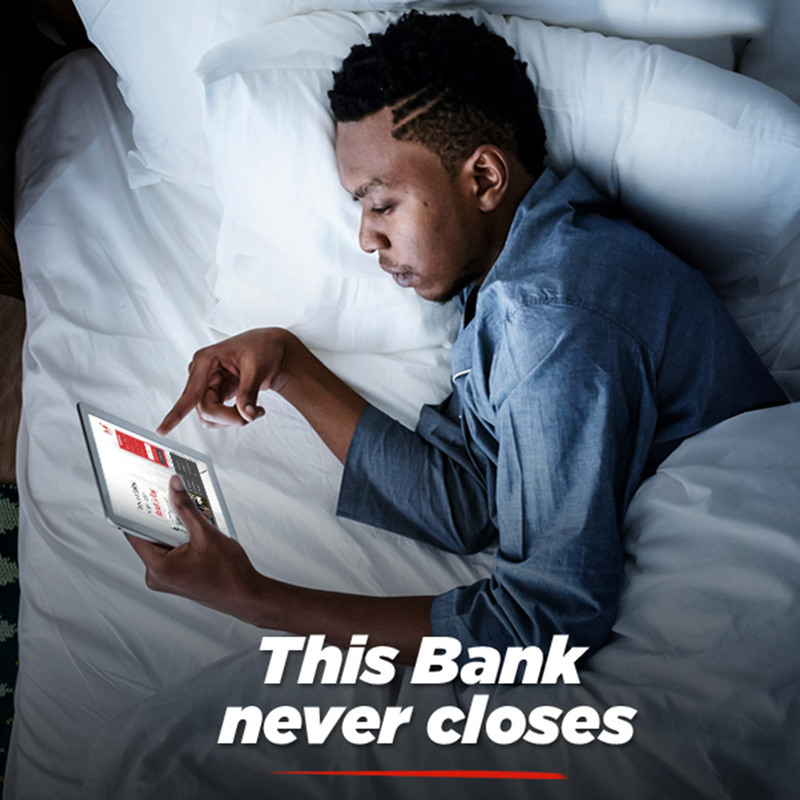 With UBA, personal or corporate banking is easier on any device anywhere. Our digital solutions offer various benefits that ensure you stay in control wherever you are. Use our tools and resources here.